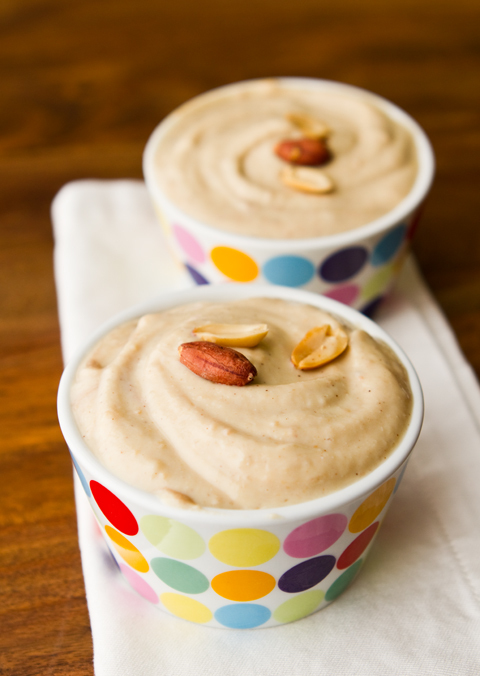 Easy Vegan Peanut Butter Pudding: Five Ingredients! 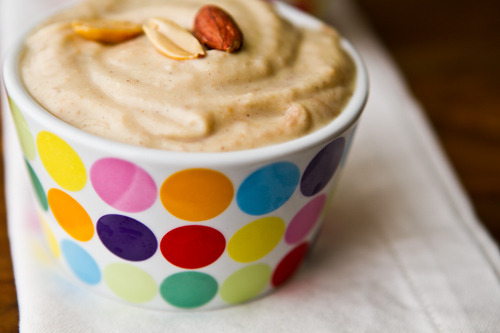 My Vegan Peanut Butter Banana Pudding is simple yet cozy - flavors you know and love. Silken tofu provides a creamy base. Rich in protein, fiber and yumminess!.. 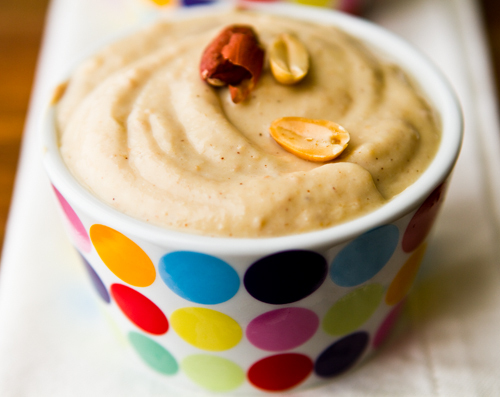 The process for my vegan dessert pudding recipes is simple: blend, chill, serve! No cooking or heating required. Add in a helping of virgin coconut oil for an even more decadent treat. Grab a spoon!.. You can even serve this pudding as a “breakfast parfait” by adding granola and fresh fruit. 2. Blend. Taste test. If needed, add salt. 3. Pour into serving dishes or a large bowl. Chill until thick.